Well it is the weekend, so I continued on the new culinary path I stumbled upon last week. 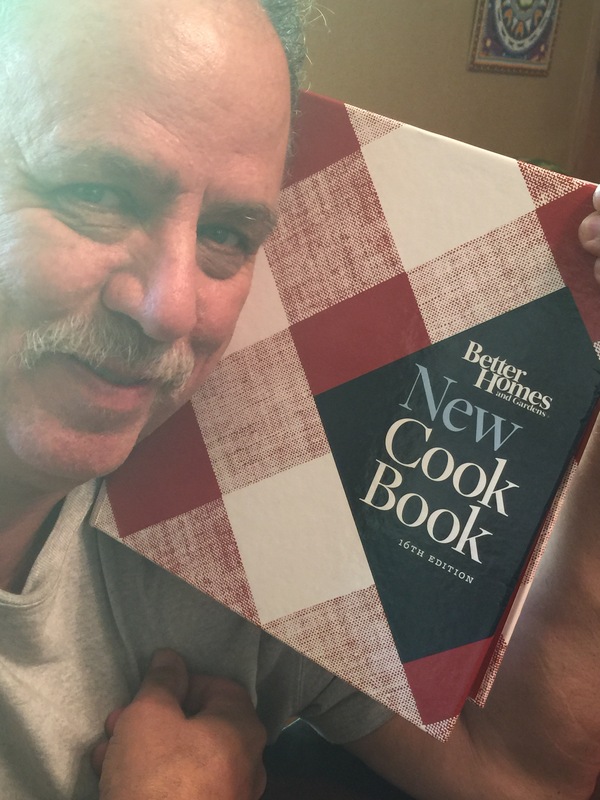 I opened up the new cookbook and carefully followed the directions; this time I read them 3 times before commencing upon the preparation activities in the kitchen. I had decided upon apple dumplings for my third attempt at Master Chef’ing. I cored the apples and filled them with a mixture of honey, raisins, cashews, cinnamon, and sugar. I brought to a boil,and then let it simmered, a sauce to bake the apples in and eventually pour over the top. I put a dot of butter and cinnamon on the top of each apple and then I wrapped them in a pie crust. I have a lot to learn about how to wrap pie crust around an apple in order to make it look presentable. I gave up and just smashed it onto the peeled apple. I then baked all this for an hour. I don’t like baked fruit, so this was not for me but for the three eaters who ate and raved about the upside down baby cakes I made last weekend. And, oh, my, Goodness … You should have heard them eating the apple dumplings. I almost was going to record their comments. I have never ever seen such happy, no, gloriously happy, eaters in my entire life. I am being serious here now-it is really satisfying to bake something that folks like so much. I never knew this. Previous Article It Wasn’t Beginner’s Luck!